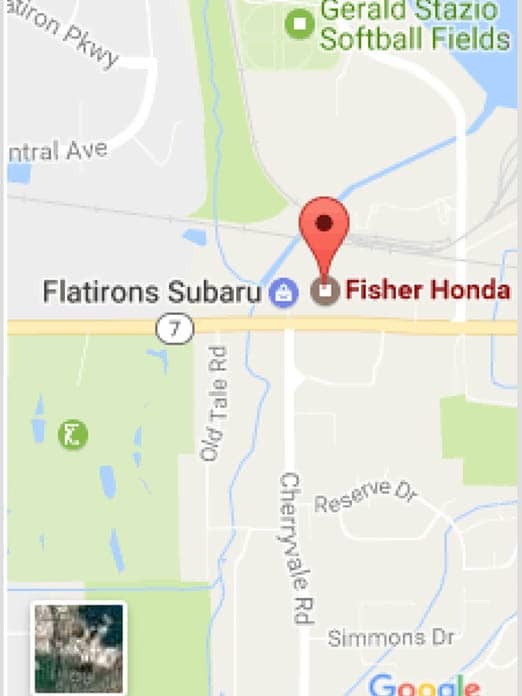 Fisher Honda-Kia, a family owned business, is the largest automotive dealership in Boulder County. Fisher Honda is seeking a qualified Honda Vehicle Delivery Specialist. This position is part time. Contact Lori Persinger for a confidential interview at 303-443-0530 today!